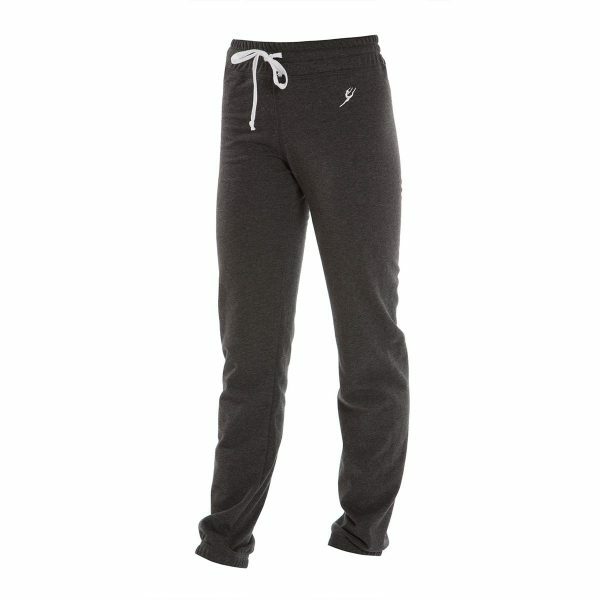 The Alex track pant is a new way to wear a classic sports style. 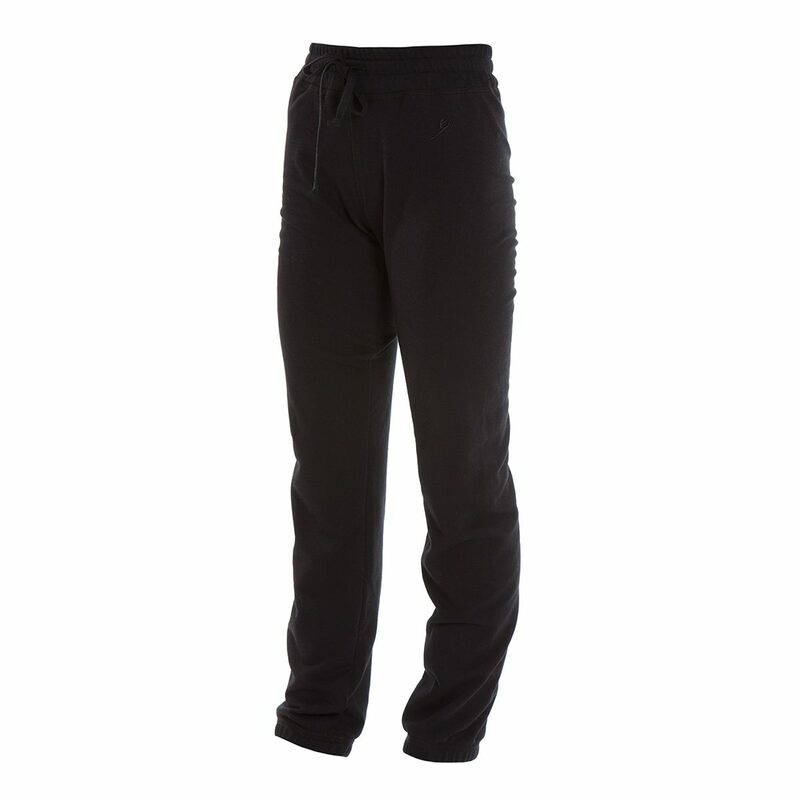 This Australian made fabric brings you soft-touch comfort with all the benefits of sports performance technology. Moisture wicking, durable, and easy to care for, so you’re free to move, breathe and dance. 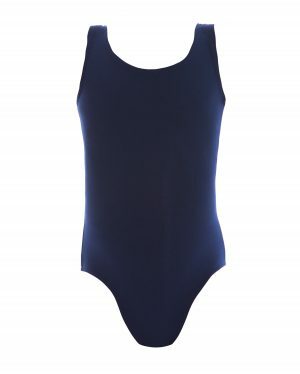 This Australian fabric has a high Lycra® content blended with natural cotton for great shape retention wear after wear. Quality at an affordable price. 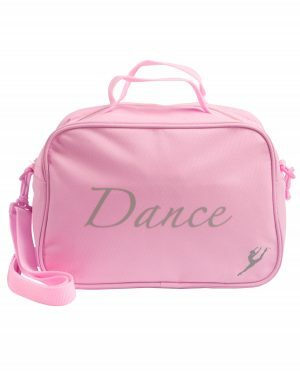 The perfect fibre for dance and life. 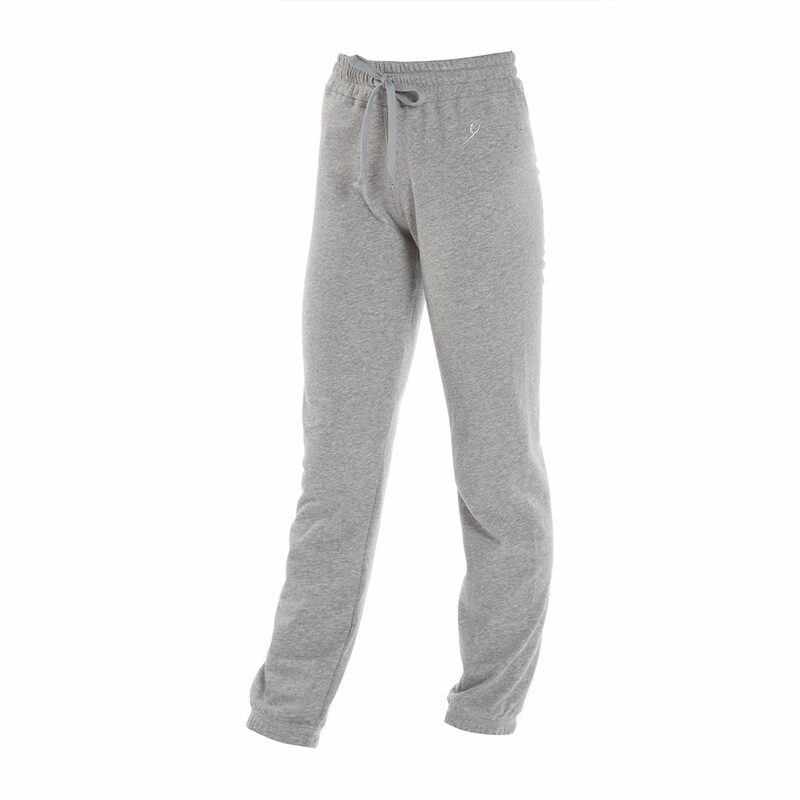 Merino wool responds to your body to regulate your temperature throughout class. Fabric that moves with you. Soft, flowing, comfortable. Layer up and style it your way.